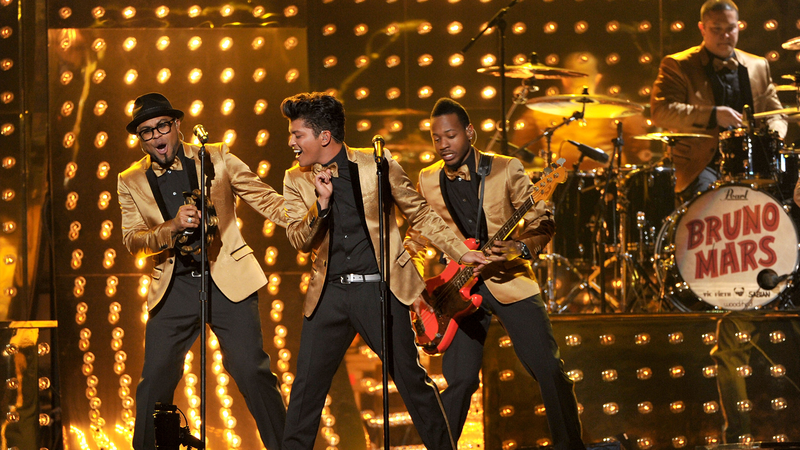 The talented Bruno Mars is officially doing a 24K Magic World Tour. The tour will cover Europe and North America. As part of his tour, he will be stopping off in London in April 2017. 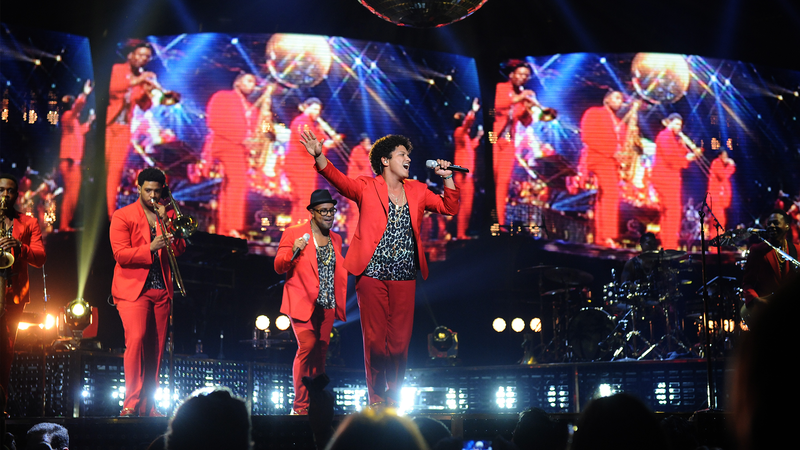 His previous tour Moonshine Jungle in 2013/14 consisted of 154 shows worldwide generating over $155M in box office revenue. With the star now back for a new tour, we are sure to see another outstanding tour from the multi-instrumentalist. Why listen to this songs over the radio or through your speakers when you can listen to him live in concert? Fans can expect to hear hit songs from his new album such as Versace On The Floor, That’s What I Like and 24K Magic. He has 100 dates for his new tour. Cornucopia Events have the best seats in the house at the O2 Arena in London. The lower tier is divided into 18 blocks, numbered from 101 to 118. These blocks change slightly in shape when the stage is moved from the end to the middle. When in the round, the blocks closest to the stage are 101-103 and 110-112. In the O2 Arena, block 102 is considered the most desirable block. Click here if you wish to download our brochure. For more information email mini@cornucopia-events.co.uk or call Mini Vohra and the Cornucopia Events™ team on +44 (0)871 288 3965 or +44 (0)7863 240 513.